If you are a Xperia Z owner or owner of the mid ranger Xperia L, then we have some news for you. The much awaited Android 4.3 update for Sony Xperia Z and the mid range Xperia L are rumored to arrive next month that is November. We have no clue what the update will bring but the reports say that the update will bring significant changes to the once Sony flagship Xperia Z. 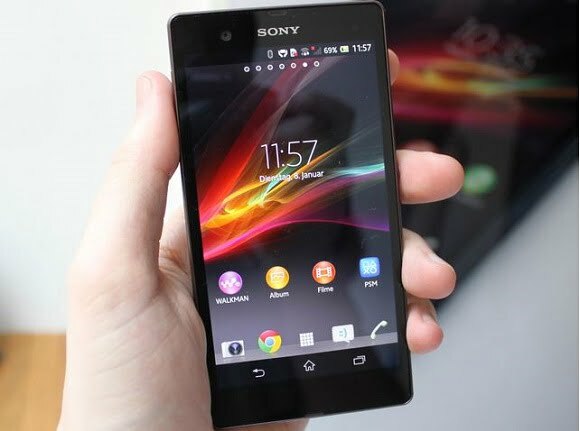 Coming to the Sony Xperia L, the folks at Sony Mobile Argentina revealed from the official Facebook account that the Android 4.3 for Sony Xperia L will arrive in mid-November. Samsung Galaxy S4 is also getting the Android 4.3 update this month while the last year’s flagship like the Note 2 and S 3 are also getting the update in November so its nice to see Sony updating even mid rangers like Xperia L soon enough. We all know that Android 4.3 is more of an under the hood update rather than being a visual one but Sony will also bring some of its own changes with the update so we’ll keep an eye on that as well and will bring you more info as we get across it.